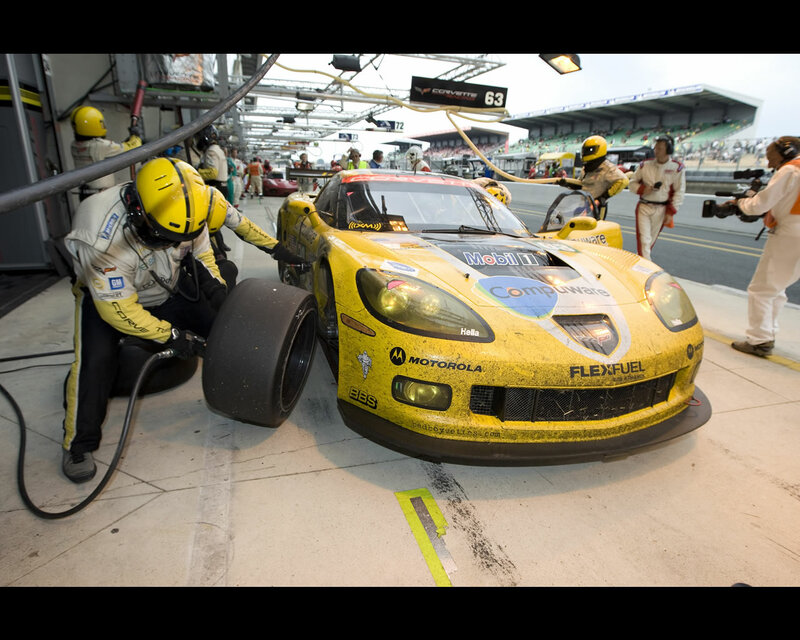 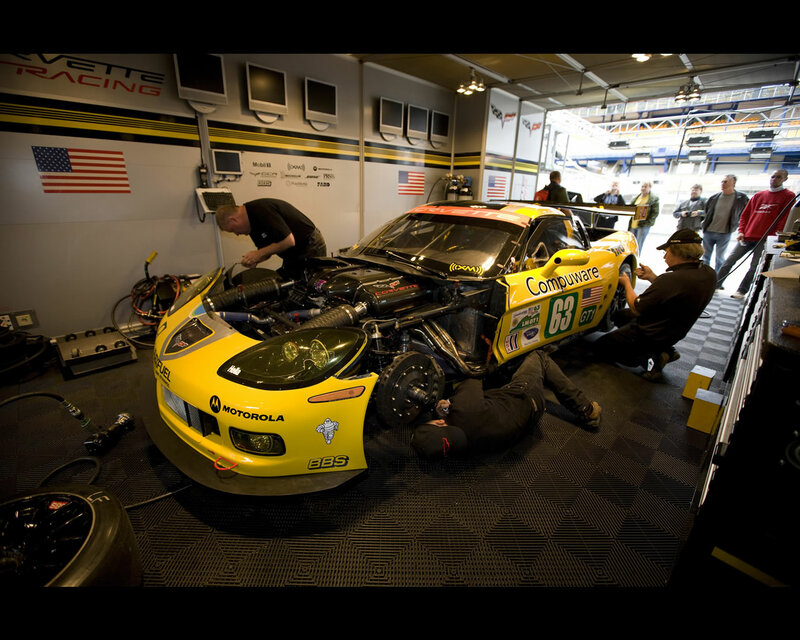 Corvette Racing is America's premier production sports car racing team. 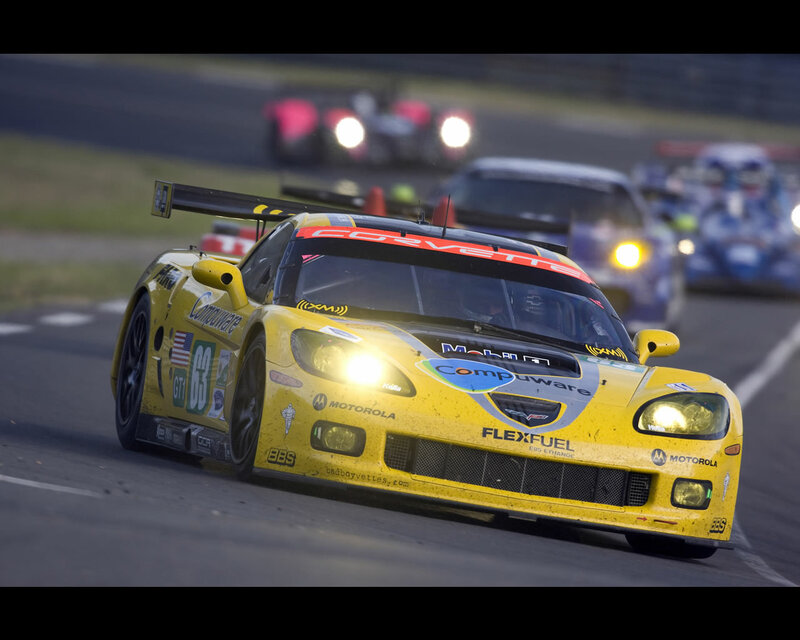 Through 2007, Chevrolet's factory team has won 63 races, seven consecutive American Le Mans Series GT1 manufacturers and team championships, and six straight drivers championships. 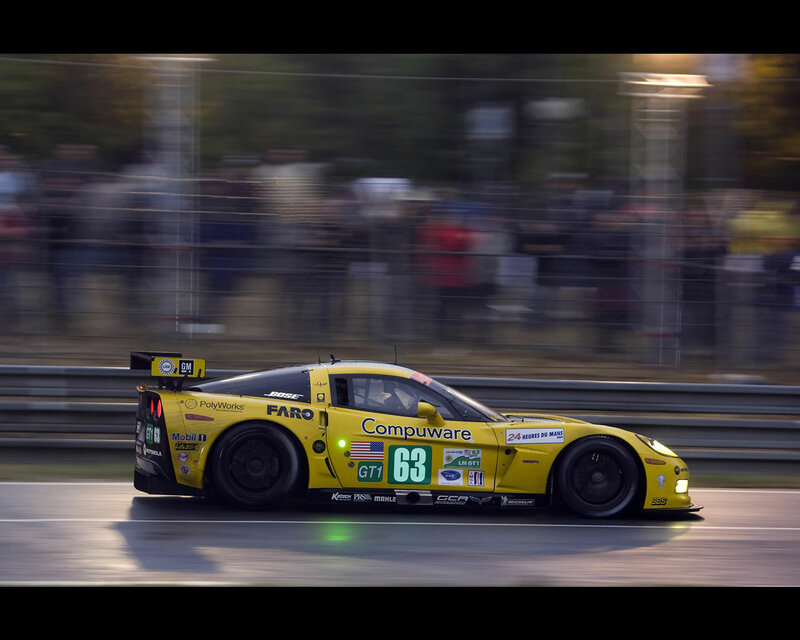 Corvette Racing has enjoyed international success in the 24 Hours of Le Mans, the world's most prestigious endurance sports car race, with six class victories since 2001. 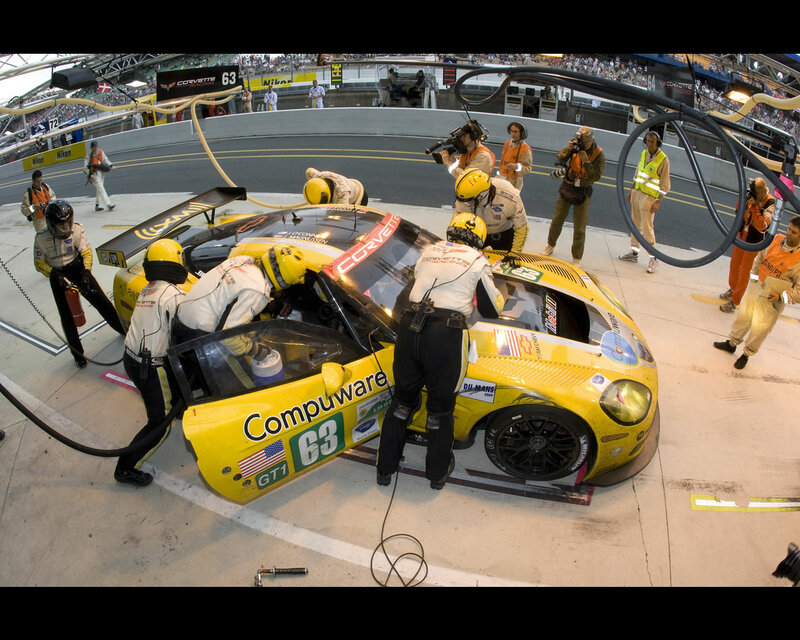 The Compuware Corvette C6 R GT1 N° 63 completed 342 laps at this 2009 24 Hours of Le Mans race driven by Johnny O'Connel, Jan Magnussen and Antonio Garcia. 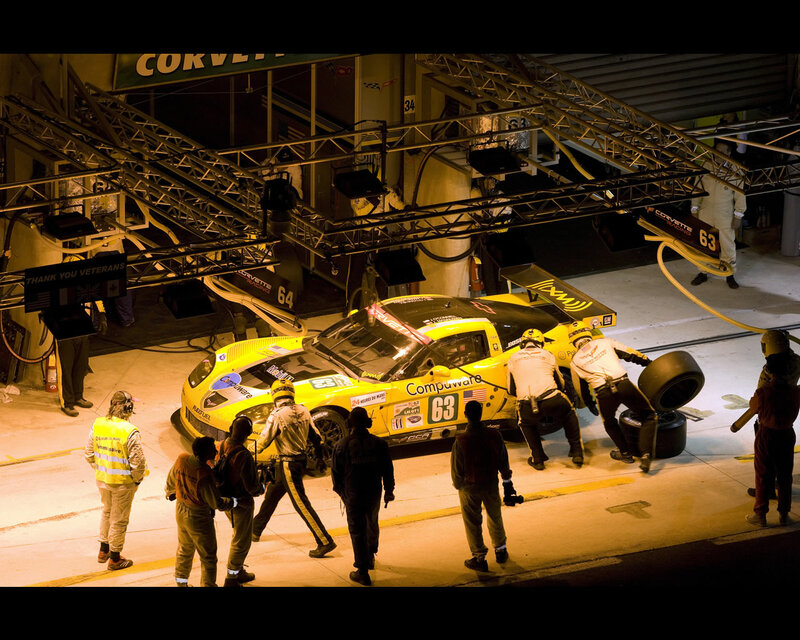 Luc Alphand Aventures Corvette C6.R N° 73 finished 2nd in the GT1 class driven by Yann Clairay, Julien Jousse and Xavier Maasen with 336 laps. 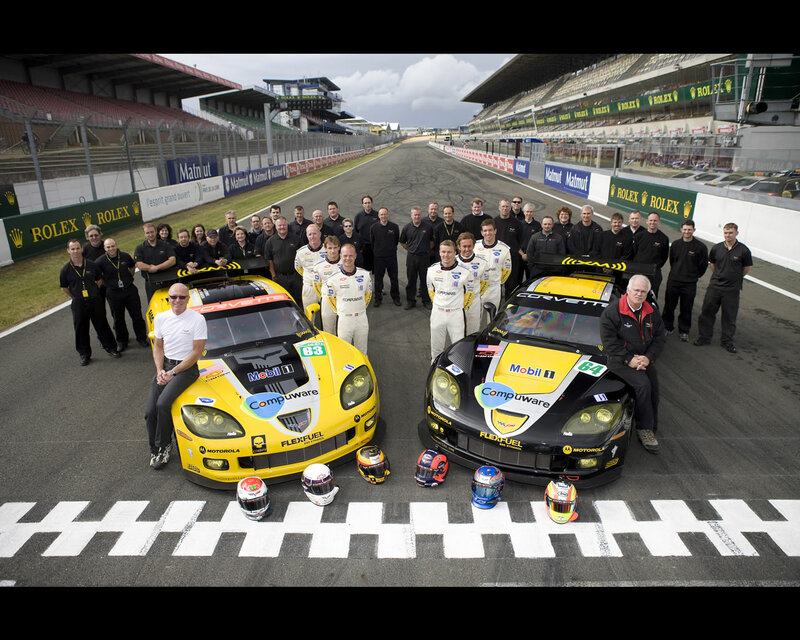 "When you look at all aspects of the close of the GT1 category as we know it today, it is an unequivocal testament to the commitment of a corporation that recognizes the value of motorsports from a marketing and technological perspective," said Corvette Racing program manager Doug Fehan. 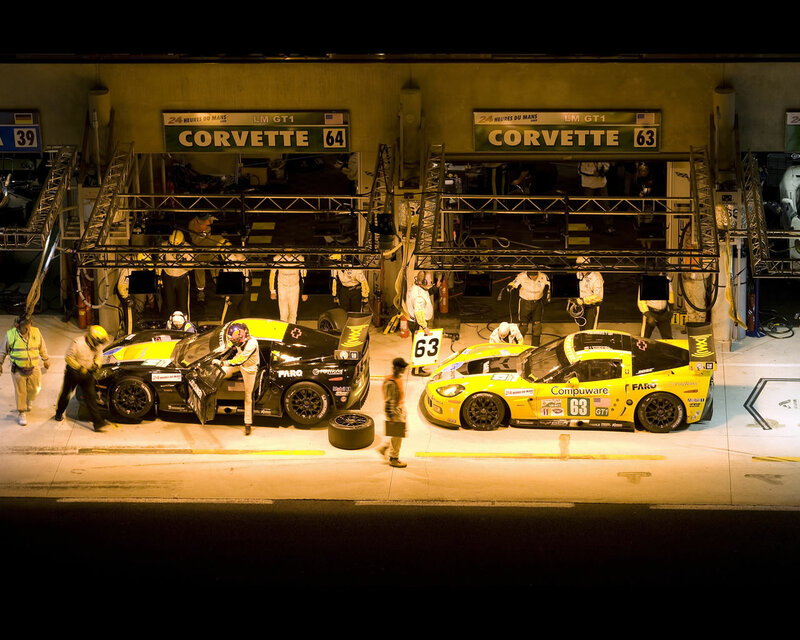 "It's also representative of all the people who have been here since the beginning, who dedicated themselves to taking Corvette forward. 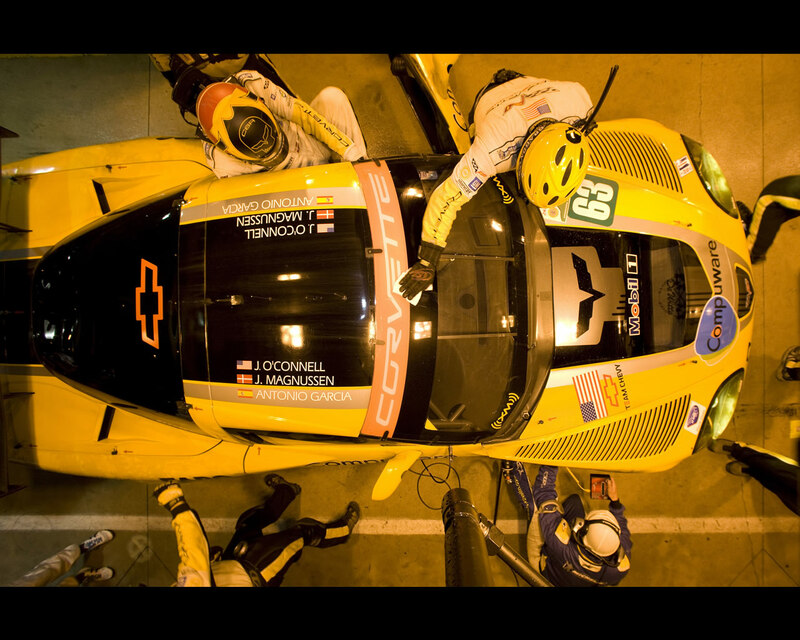 At the end of the day, today's victory is emblematic of what American teamwork and American spirit is about." 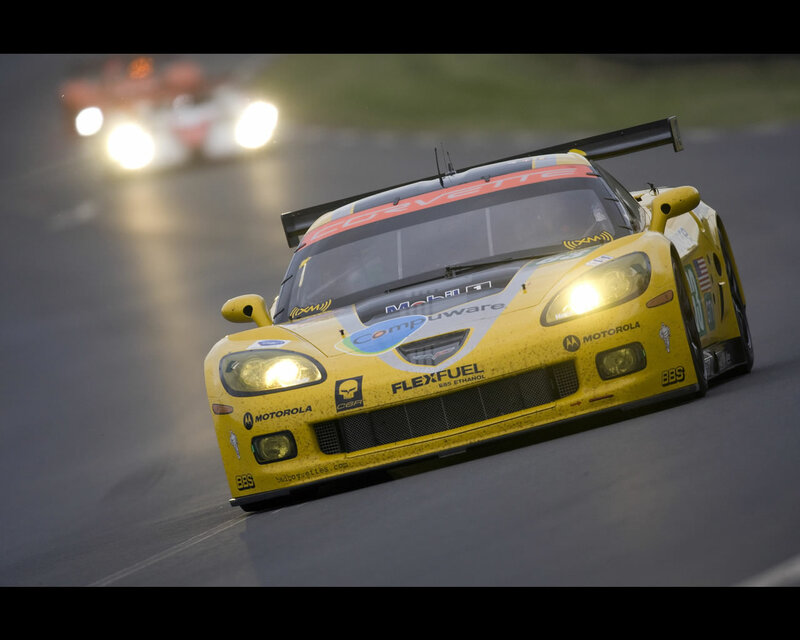 Corvette Racing will make the move to the GT2 category starting in its next event at the Mid-Ohio Sports Car Course in Lexington on August 6-8.